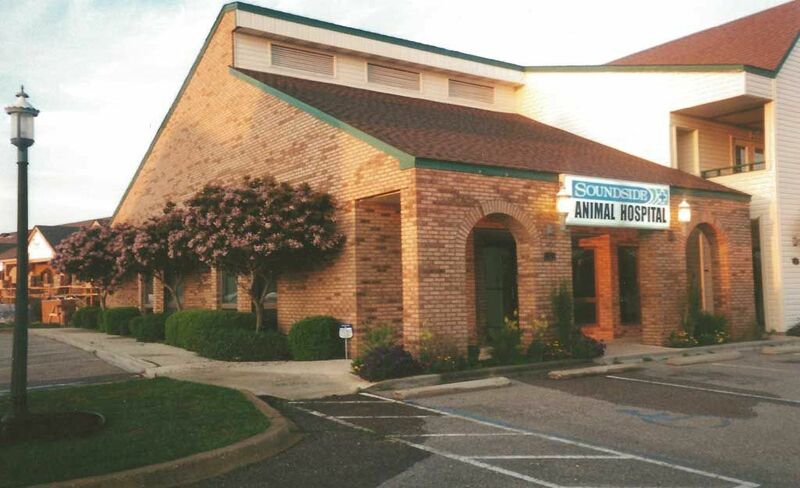 Soundside Animal Hospital is located in Harvest Village on Navarre Parkway. We are easily accessed from Navarre Beach, Holley, Oriole Beach, Gulf Breeze, Wynn Haven Beach and Pensacola Beach and Santa Rosa County and western Okaloosa County. However, it is best to click Request Appointment button to schedule an appointment.